Use the chart to get to where you need to be………..
Click on the tick to get there quick! client’s business the best it can be. A Graphic Designer in Perth since 1987, Paula Giolitto has a tremendous amount of experience that will benefit your business. your business recognised, remembered, referred and purchased from. Paula has a mountain of experience helping start-up businesses. “Morcombe Travel has been using Paula from EV since 2001 for graphic design, printing and our website. We know we can just pick up the phone and Paula is there ready to get the job done for us. 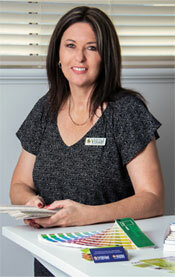 Call Paula today on 0413 311 618 as she’d love to learn about your business passion. Brand design, management and implementation. 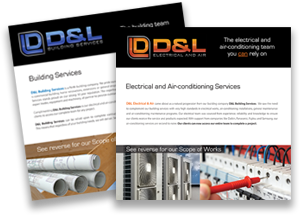 Digital and offset printing Perth. to keep your website ALIVE! An organisation that protects youth at risk.